Nightless Night Endless Light – International photography workshop is organized for the first time in Saariselkä, Finland July 1-3, 2016. The first year’s theme is photography and social media. The artistic leader in 2016 is Instagram influencer from Australia, Lauren Bath @Laurenepbath. Bath has 454 000 followers in her Instagram account. In early 2013 Lauren saw potential with her 200 000+ followers and quit her job to become Australia’s first professional Instagrammer and since then she has continued successfully to grow her skills set and specialized in putting together her own Instagram campaigns. The two Finnish experts are professional Instagrammer and squirrel whisperer Konsta Punkka @kpunkka and known local photographer Pertti Turunen. Punkka has specialized in capturing close encounters with wildlife and has 680 000 followers in his Instagram account. Turunen knows how to capture the beautiful landscapes, northern lights and animals of the far North of Finnish Lapland. The three-day program includes different kinds of lessons and workshops. The participants get to explore how to capture on camera the delicacies of Lappish cuisine, how to capture the expressions and emotions when photographing animals and how the arctic light effects on landscape photography. The third day of the program concentrates on social media and networking. Lauren Bath and Konsta Punkka will share their stories how they have succeeded on making a career out of traveling and social media. “Workshop is open for all who are interested in photography. It doesn’t matter if you are a beginner or an advanced photographer, but to make sure you get the most out of the workshop, we guide you to have appropriate photography equipment with you”, mentions Project Coordinator Johanna Alatorvinen. The registration fee is EUR 20,00 including the workshop program and transportation to practical workshops. The workshops are in English. The workshop is part of Arctic Light Internatinal Events -project. 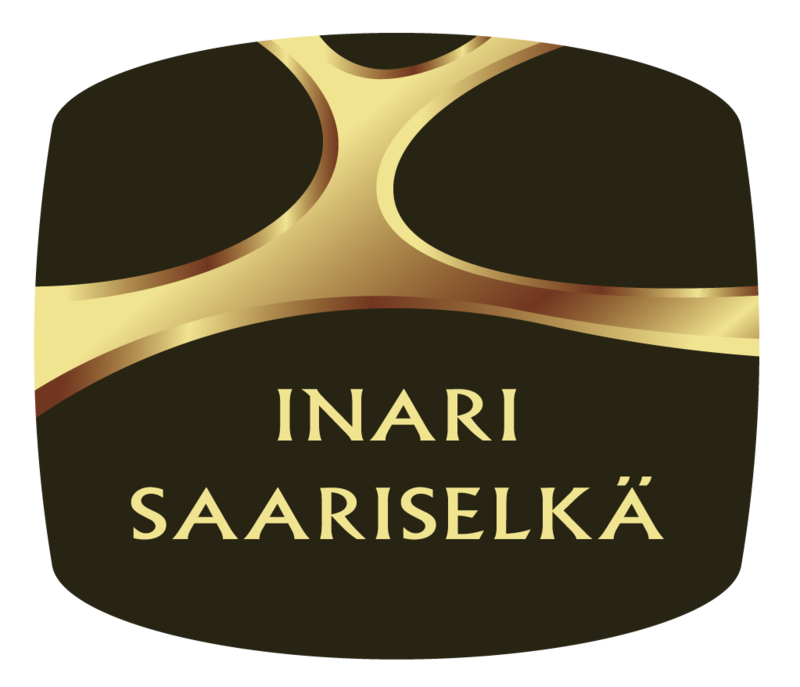 The project has received funding from Regional Council of Lapland, Inari Municipal Business & Development Nordica and Inari-Saariselkä Tourism Ltd.
Hei Reetta, mukavaa että tulet tapahtumaan 🙂 Ilmoittauduthan registration-sivulta täyttämällä ilmoittautumislomakkeen.